My first book Rewiring the Soul: Finding the Possible Self, was published in 2011, followed by my next three books: The Tao of Spiritual Partnership in 2012, The Power of Your Heart: Loving the Self in 2013, and Emotional Unavailability & Neediness: Two Sides of the Same Coin in 2014, all of which are available globally via Amazon, Barnes & Noble, and all fine online booksellers in print and e-book format. 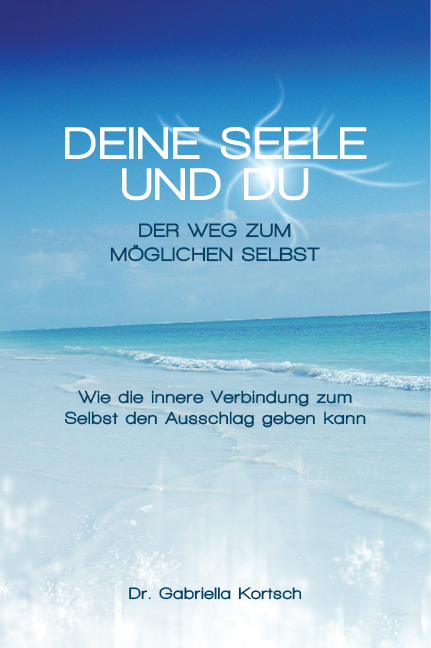 Rewiring the Soul was also published in German (Deine Seele und Du) in 2015 and in Spanish (Reconectar con el Alma) in 2016. 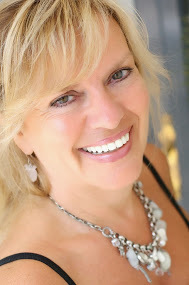 My work is in private practice as an integral psychotherapist and life coach, clinical hypnotherapist, relationship coach, dream worker, EFT practitioner, and professional speaker. I also do past life work. From here in southern Spain, I broadcast a live weekly radio show from 2003 - 2011, now available as archived audio files on my website. I work with clients locally in person and internationally via phone or SKYPE (in English, Spanish, and German) to move them towards greater personal, professional, and relationship success with an integral and human potential raising approach to life. Click on SKYPE SESSION (here or above) for more information. My clients and I work on the resolution of many problems related to the stresses of modern life in careers, relationships, sexuality, parents, children, health, goals, acculturation, spirituality, and life in general. More than anything else, I focus with my clients on sharing with them what I consider most important of all: assuming absolute and total responsibility for the self. I received my Ph.D. in Psychology from Florida International University (FIU) in Miami, Florida, where I also lectured for four years on a diversity of subjects in the psychology department. I'm also certified as a clinical hypnotherapist and have worked with abused children for the Guardian ad Litem program with the State of Florida, as well as with at risk adolescents (substance abuse, anger management, children of alcoholics, abused children, alternative life styles, dysfunctional families, etc.) through the Changing Lives Program with FIU. I have also worked extensively with terminal AIDS and cancer patients in hospice care in Mexico, USA, and Spain, and have been effective in bereavement counseling. For the past 34 years I've studied a variety of clinical therapies and alternative healing modalities, including advanced psycho-energetic techniques, and I always attempt to maintain my toolbox well stocked with up-to-date information and techniques. I also studied Liberal Arts at the University of Waterloo in Canada, and Sociology & Political Science at the Complutense University in Madrid. Born in Germany, raised in Canada and Switzerland, I also lived extensively in Mexico, Spain and the USA. I have three wonderful sons that make me so proud that I can hardly contain myself, and two beautiful grandchildren. Long interested in Jungian analytic psychology, integral psychology, and dream interpretation, I have studied these together with mythology, compared religions, symbolism and related fields since 1969. 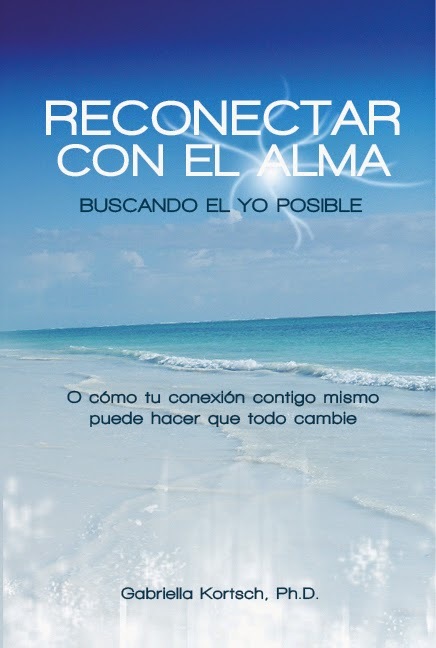 In my private practice in Mexico, my clinical work in the USA, and my practice here in Marbella, both with individuals and groups, in my work with adults, adolescents and children, I strongly emphasize the holistic or integral (physical, psycho-emotional, and spiritual) human being. My series of 12 workshops "The Conscious Journey Within” Workshop is offered locally and elsewhere by request. Sign up for my cutting-edge monthly newsletter in English, Spanish, or German, or browse through my Articles Page on the website with well over 100 articles about life, love, pain, consciousness, personal transformation and growth, or read more than 1000 posts here on this blog or my other blog about similar subjects. I also have a blog in Spanish and another in German. You can connect with me on all social media sites by clicking on the desired button on the HOME page of this site.